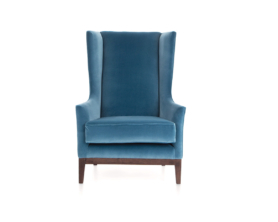 The Abbey packs an aesthetic punch with its curved wing back and wide seat: a real statement piece. 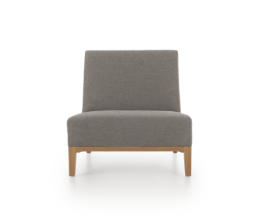 The Adam remains popular in our range for its striking plinth and generous seat cushion. 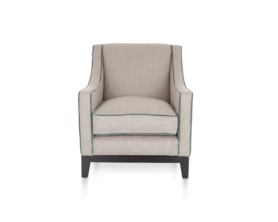 With piping as standard. 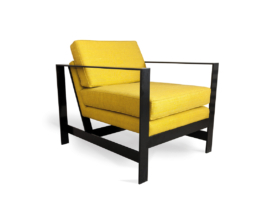 Also available as a sofa. 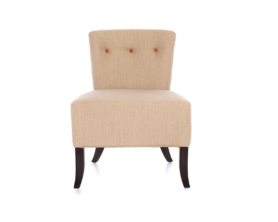 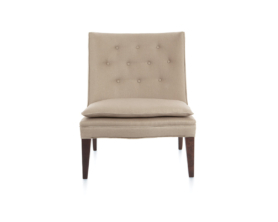 An attractive, petite chair, ideal for a bedroom or sitting room. 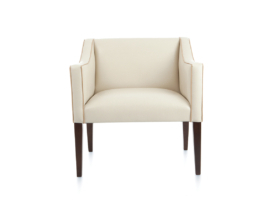 The Alastair is also a superb option for a seating group in a hotel reception area. 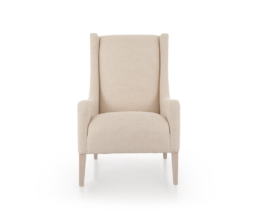 A proven seller in the Charlotte James range, the charming Annabelle is elegant and comfortable in any interior setting. 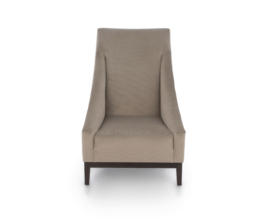 The April has an elegant design, enhanced by its eye catching back buttons. 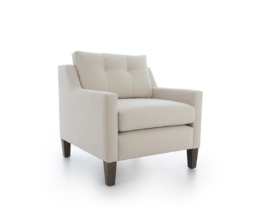 With a subtly streamlined shape and tapered legs, the Balfour has traditional charm and is a treat to recline in. 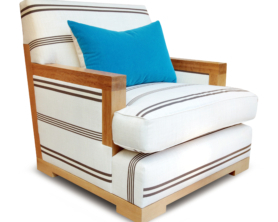 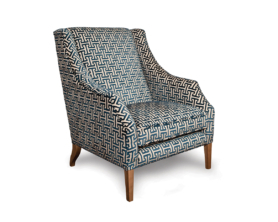 The wonderful Chalmers armchair adds striking style to any interior, enhanced by the fluted back panels. 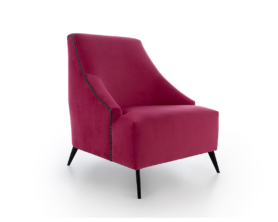 The Coburn is an eye-catching option that’s perfect for the bedroom, with its beautiful curved back and exquisite piping. 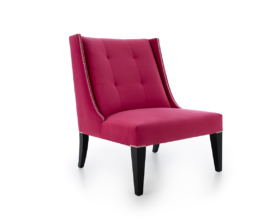 With its clean, contemporary lines and powder coated steel frame this chair makes a stylish statement in any interior. 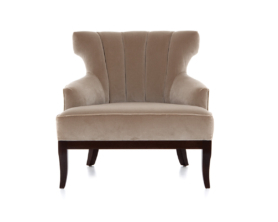 The traditional lines of the Dougal make this graceful wing chair a timeless classic. 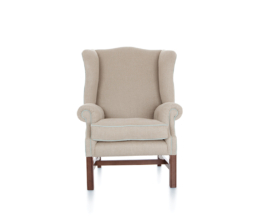 With its high back and panel stitching, the Hamish is a contemporary piece that’s both comfortable and refined. 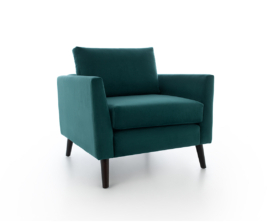 Set on a striking shadow-gap plinth, the Iona is the ultimate feature chair, enhanced by its bold, clean lines. 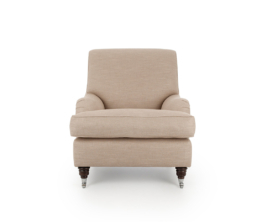 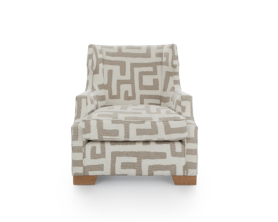 An impressive chair with fabulous scale, the Janie chair offers a generous and welcoming seat. 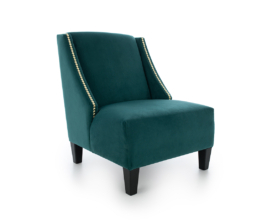 Want to make a statement? 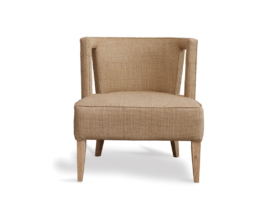 The show wood on the back of the Juliette chair showcases the fine craftsmanship and beautiful structure of this piece. 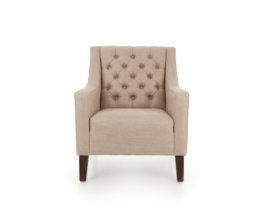 This handsome chair has proved popular through the years, and no wonder; it’s as comfortable as it is striking. 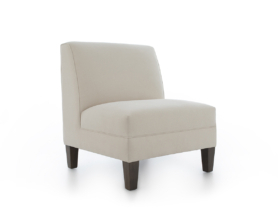 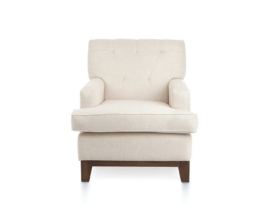 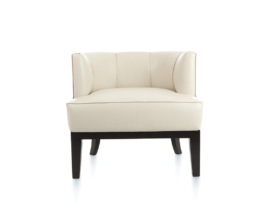 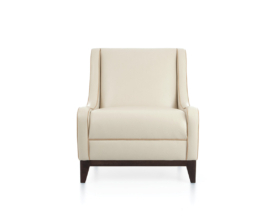 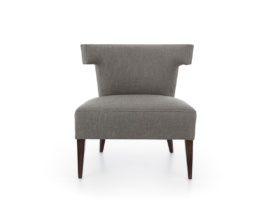 Supremely sophisticated, the Leslie Chair cuts a dash with its elegant arm detail. 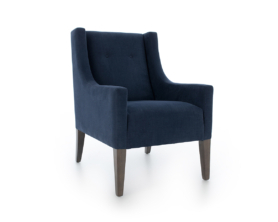 With gracefully sloping arms and a fixed seat, the Lucy chair always infuses classic features with contemporary influence. 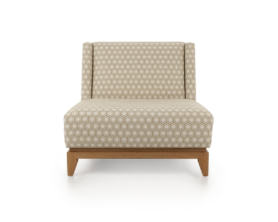 A playful addition to the range, the Mavis radiates retro flair. 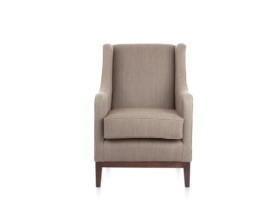 The classic contour of the Muir makes this chair a favourite for relaxed living. 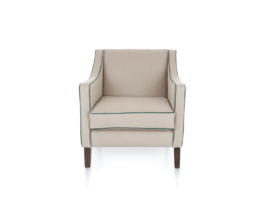 The Ogilvy, with its simple, arms-free style and long tapered leg, brings a touch of class to any setting. 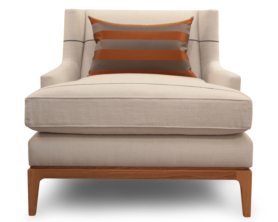 The show wood of the Osh showcases the fine craftsmanship and bold lines of this handsome chair. 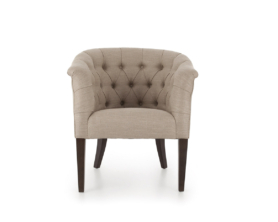 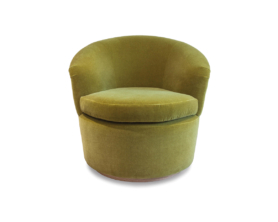 Sister of the Abbey chair, the Poppy has a luxurious curved wing back with deep buttons. 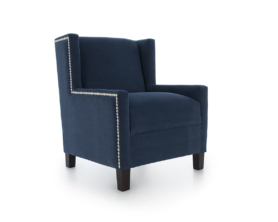 Studding optional.